Describing itself as a one-stop EMS solution, Smart Electronics aims to be a customer’s EMS partner and bring R&D ideas to life. The specialist EMS company is based in the UK and specialises in the critical design, test and build of PCBs. 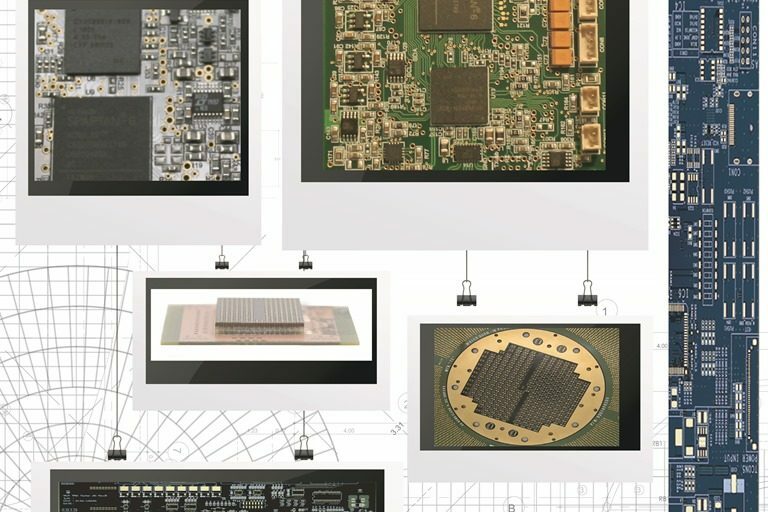 From a simple single piece to assembling many thousands with multi-layers with flex and flex rigid, the company’s PCB services range from design to assembly including free prototype, AOI and component search. The UK sales, marketing and management team combines seamlessly with South Korean innovation and manufacturing excellence. The company is UL- and ISO 9001-certified.